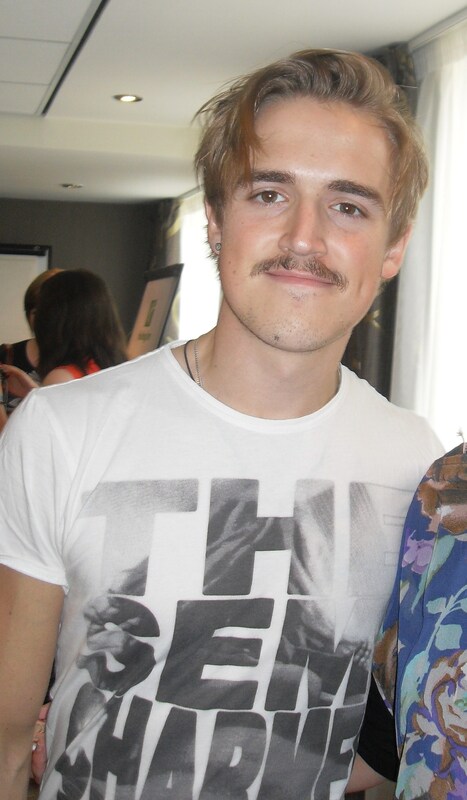 Felton and Fletcher – The two Toms to collaborate? It won’t come as a huge surprise to most Pioneers but still it’s quite possibly the most exciting news of the day! Tom Fletcher and Tom Felton will apparently be working together. Emma Watson has revealed that she used to have a crush on Tom Felton. The internet is going crazy, and it’s all thanks to a postcard from a woman who claims a Harry Potter star knocked her up. Tom Felton has spoken about just how romantic he is. Tom Felton has landed a record deal. Who looked great and who looked a state at the MTV Movie Awards? The MTV Movie Awards 2010 – a great year for style.